Shah Alam bus terminal is handling express busses to and fro north and south. It is located at Shah Alam Seksyen 13, just beside Stadium. 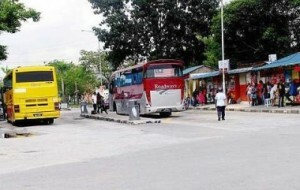 There is no LRT station and the best way to get there are by taxis or intercity bus. Shah Alam bus terminal serves the residents staying in Shah Alam and K lang areas. It saves their hassle from travelling down to Kuala Lumpur city centre. 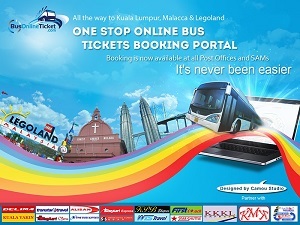 Few popular bus service routes are Shah Alam to Penang, Shah Alam to Johor Bahru etc.